This buying guide offers key information about the Toyota 4Runner and further explains whether it would be a good buy for certain driving scenarios. 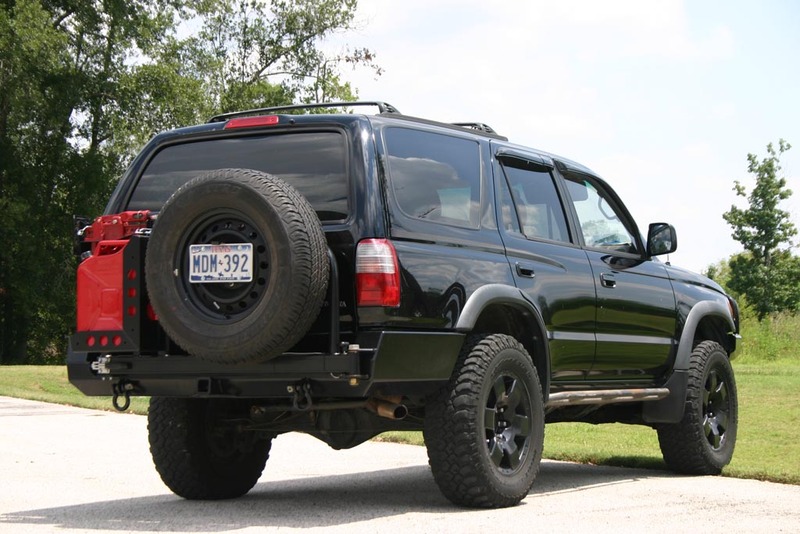 The (1996-2002) Toyota 4Runner is a highly rated truck with maximum seating for five passengers, including the driver, an automatic transmission, an impressive V6 3.4-liter engine, and a sports utility body style for lasting off-roading capability. A reliable and dependable companion, the Toyota 4Runner can achieve hundreds of thousands of miles of travel; however, regular maintenance is strongly recommended for optimum performance and longevity. Generally speaking, the 4th Gen 4Runner is thought to be more comfortable than the 3rd Gen model and with more options. The 4th Gen model carries a higher price tag than the 3rd, which some buyers will find of importance, and has noticeably less head space thanks to a shorter roof. The 3rd Gen 4Runner wins considerable points when it comes to ruggedness, however. It also offers a more reliable power train. Bottom line: The 3rd Gen Runner competes remarkably well against the 4th Gen model earning the most points for appearance, power and features. Figure 1. This is a 1996-2002 Toyota 4Runner. Finally, always be sure to check the vehicle's maintenance history, including emission testing, before signing on the dotted line. You don't want to inherit (or pay for) someone else's problems. Figure 2. Coil lengths can vary so ask about this in advance. Figure 3. Get the best deal possible. The key to racking up hundreds of thousands of miles on your odometer is to replace your engine oil and filter every 5,000 miles, as well as replacing all your other fluids regularly. It's highly recommended that you have all your major systems inspected every 30,000 miles. Part of this inspection process should include having your spark plugs and wires replaced, checking your transfer case and mass air flow sensors for damage, and testing your timing belt. How much mileage does the 4Runner achieve in the city and on the highway? City is 15 MPG and highway is 18 MPG for a combined MPG of 18. Is it safe to buy a used 4Runner with visible fluid leaks? First thing's first: Identify the location of the leak and tighten any loose components, such as seals or belts, that might be contributing to it. Then, have the vehicle inspected by a certified mechanic. There could be a larger problem you are not skilled enough to diagnose or troubleshoot. 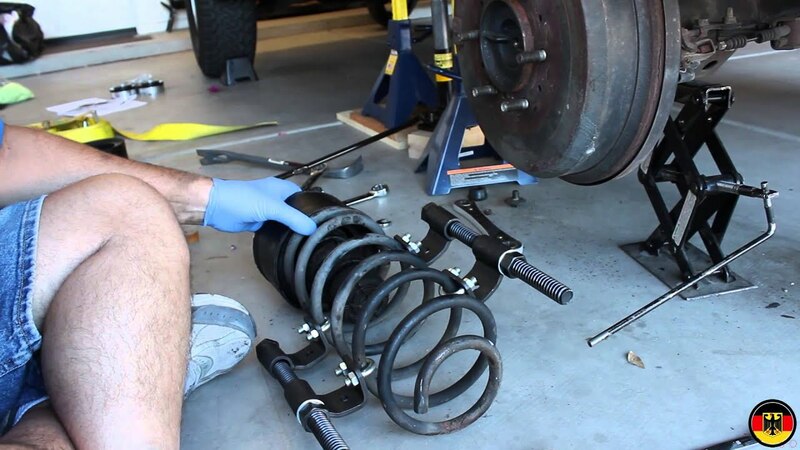 What transmission problems in the 4Runner should I never ignore? See a certified mechanic if your transmission begins slipping or you experience difficulty when shifting into different gears. Any evidence of delayed engagement, fluid leaks or the presence of your transmission warning light are also problems you should never ignore. If your braking systems shows signs of degradation or poor performance, check your brake fluid and brake pads. Flushing your braking system as needed is also a good idea. A large issue could be connected to your radiator. When it comes to transmission issues, the 4Runner is no different from any other truck (or vehicle for that matter). You will need to change your transmission fluid regularly and have your transmission systems inspected every 30,000 miles or as problems arise.